Zero Balancing is an advanced massage technique which combines body energy work with body structure work. It combines many different concepts from osteopathy, acupuncture, and meditation along with eastern principles of energy and western medicine concepts. Developed by Fritz Smith, MD in the early 1970s, this treatment is a powerful body-mind therapy that uses skilled touch to address the relationship between energy and structures of the body. This technique is a gentle therapy that focuses on treating the whole person, even when treating specific muscular needs. It can help if you can think of the structure of a body as the sail of a boat and the energy of the body as the wind. At one point, the wind finds the sail and harmony is created. When structure of the body and energy of the body are not in harmony, the person may be like a sailor floundering at sea, with no direction. With no direction, life is not as happy or gratifying and one may be more vulnerable to all kinds of emotional stress and disease. During the treatment, fulcrums (ZB techniques) are used in a specific order to certain joints and areas of structure/energy significance. The session is performed with the client fully clothed and lasts thirty to forty-five minutes. After an evaluation, the practitioner studies ribs, lower back and shoulders. The pace of the session is slow and easy, comprised of a variety of fulcrums, the therapist then balances key joint and soft tissue areas. When structure/energy balance is achieved, past traumas and tensions tend to release. Sessions focus primarily on key joints of our skeleton that conduct and balance forces of gravity, posture and movement. By addressing the deepest and densest tissues of the body along with soft tissue and energy fields, it helps to clear blocks in the body’s energy flow, amplify vitality and contribute to better postural alignment. A session leaves you with a wonderful feeling of inner harmony and organization. This book, The Alchemy of Touch: Moving Towards Mastery Through the Lens of Zero Balancing teaches how this therapy can correct proper energy flow, to create healing of the body, mind, and spirit. 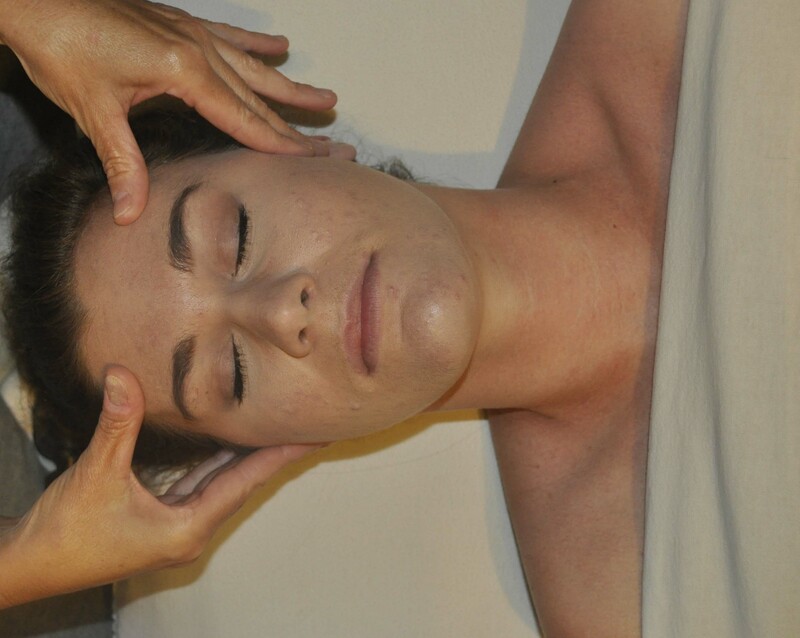 Read more about professional training for this technique at http://www.zerobalancing.com/about. You will be encouraged to focus on your mind, body and spirit to discover where the energy blockage is located. For the most part, therapy should be a relaxing, calming experience.